Pakwheels, one of the biggest online car trade portal in Pakistan has launched its Android App in Urdu. PakWheels found the need of car trade portal within local language as there are millions of potential users who could be brought online and are not much comfortable browsing the site in an English language. 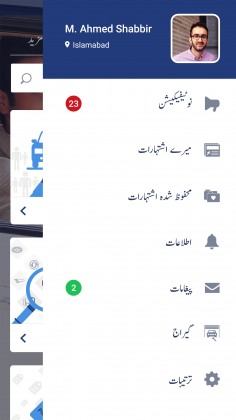 The Android app will contain the same content in Urdu language, which is available online in English with almost similar and user-friendly layout. This app will help the users trading their vehicles such as cars, bikes, SUVs etc. 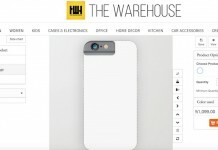 along with exploring exciting deals and information related to spare parts directly from their handhelds. 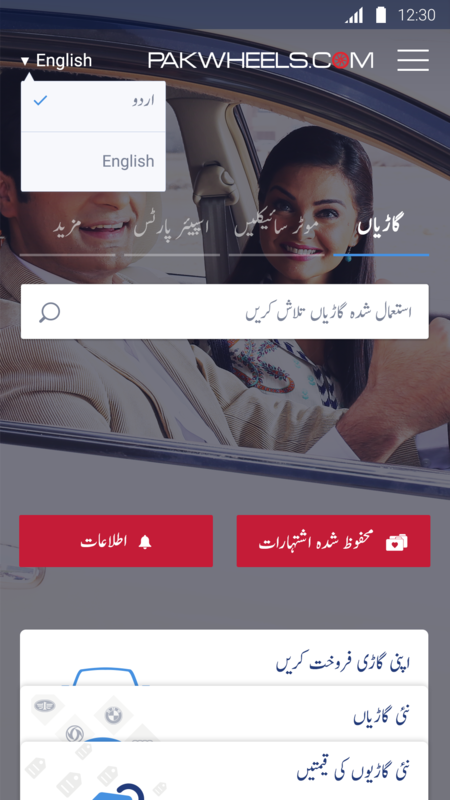 Mr. Suneel Sarfaraz Munj Chairman at PakWheels, formally launched the Android based mobile application at PakWheels’ head office in Lahore. During the speech he announced that the app will be compatible with almost all kind of smartphone devices and will be available to download from Google Play. 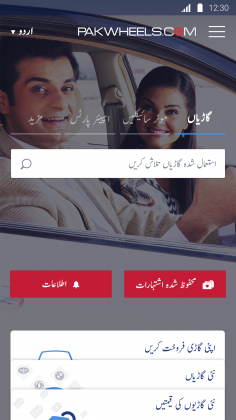 The users of the app do not require downloading any sort of Urdu fonts as it’s exclusively developed by using Unicode font’s standard. 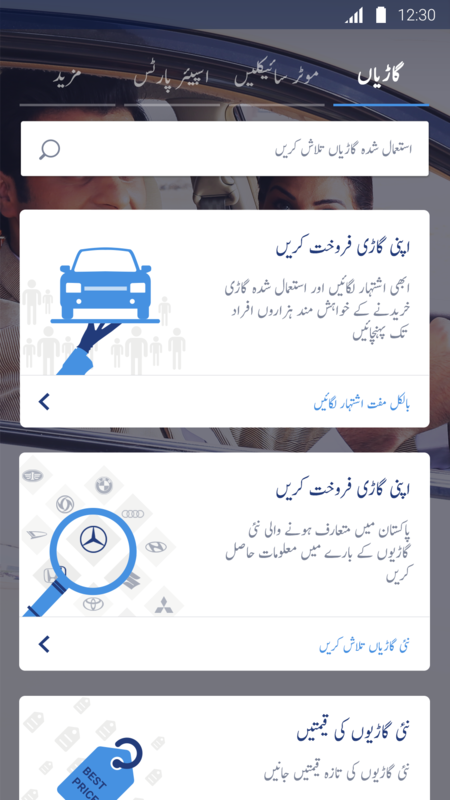 According to the reports with over 100,000 unique visitors per day and 45,000 fresh listings per month over 600,000 users get direct access to the vehicles seller through PakWheels.